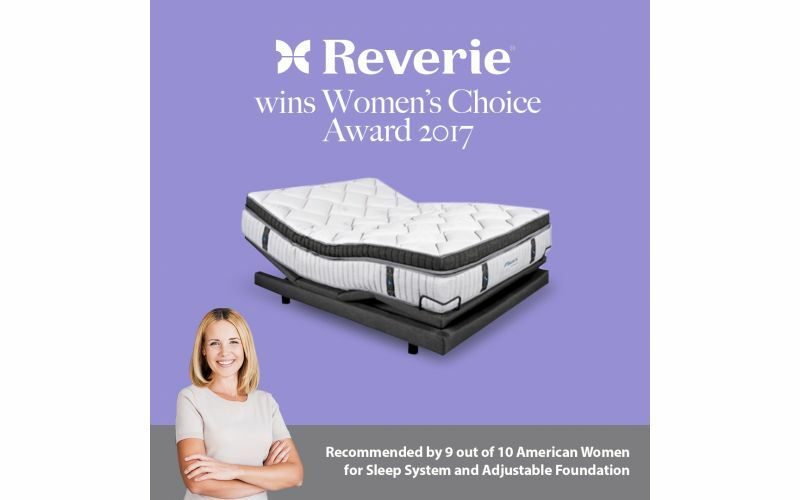 The Reverie 7s Wireless Adjustable Foundation is one of our premium adjustable base from Reverie. 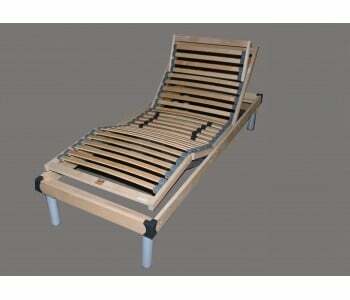 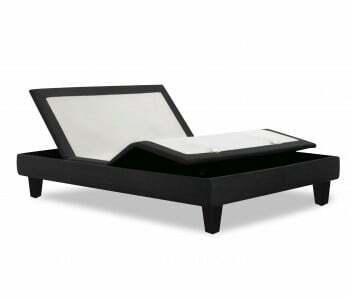 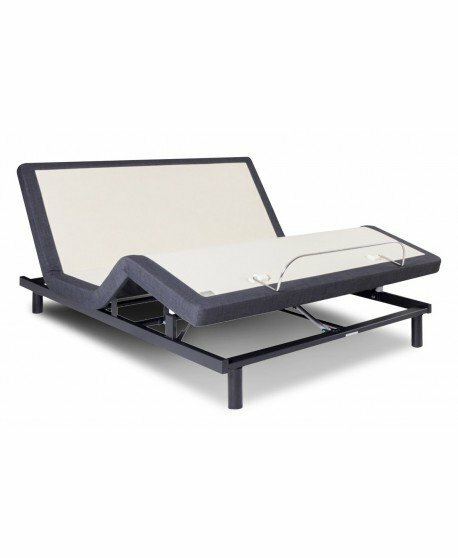 This award-winning adjustable base features a stunning deck-on-deck design with a chic charcoal grey upholstery. 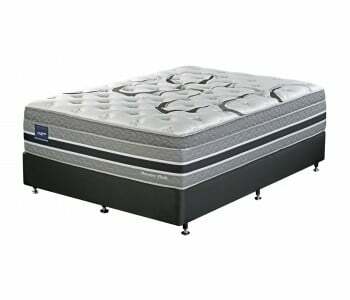 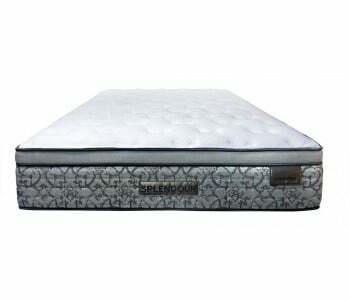 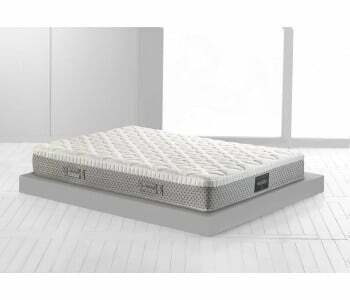 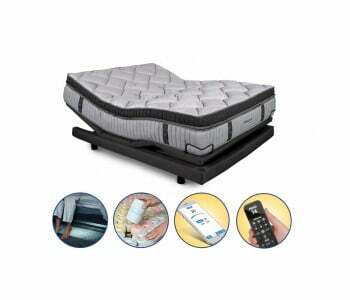 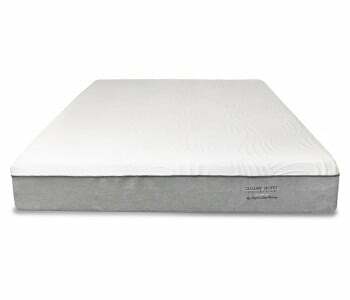 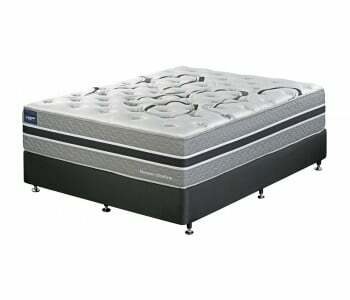 A smart adjustable base, the 7s flaunts innovative features that helps you create a fully-customisable sleep system. 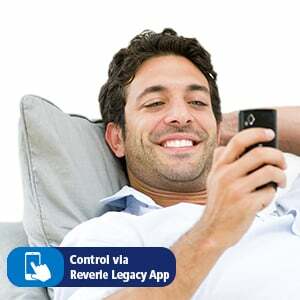 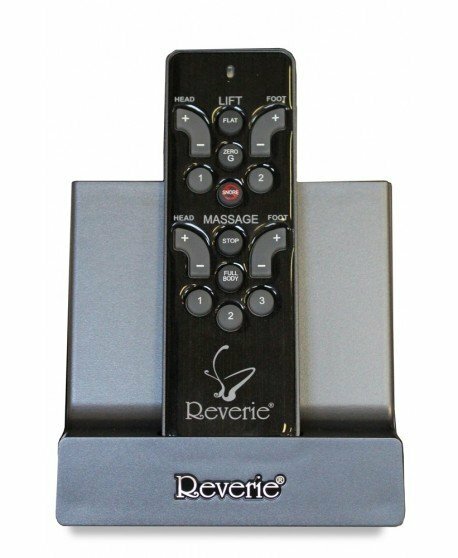 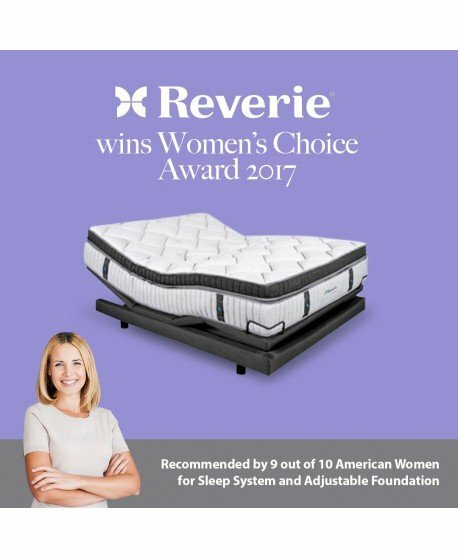 The Reverie 7s uses a wireless backlit remote to control the head and foot elevation, massages and other built-in functions. 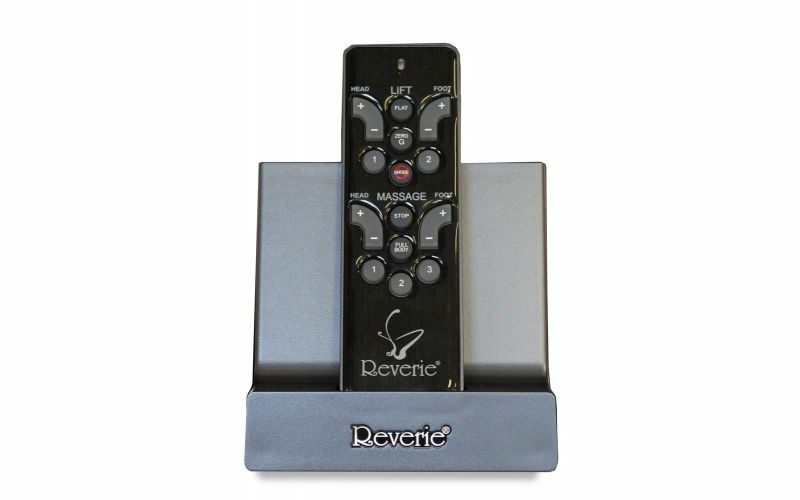 Control and adjust the Reverie 7s base without the wires! 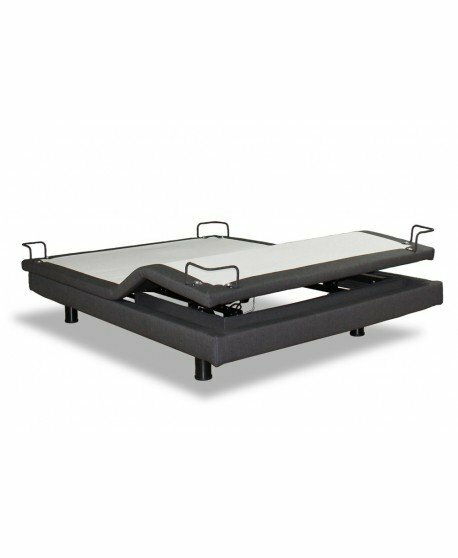 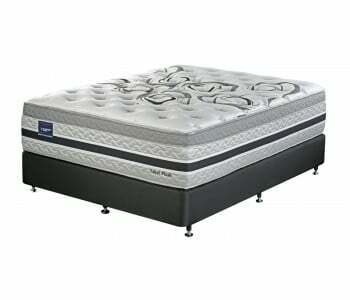 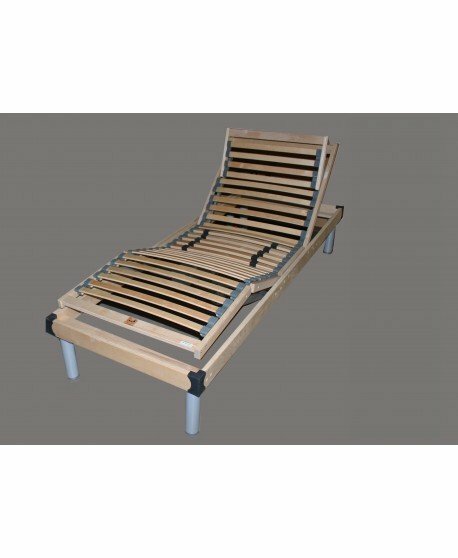 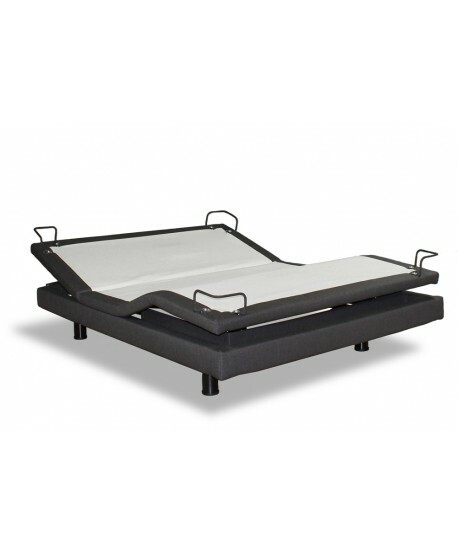 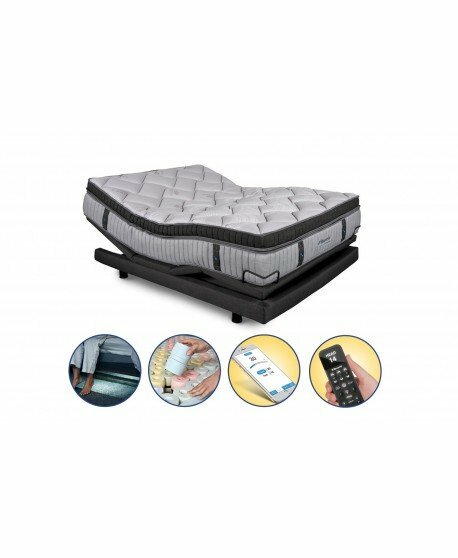 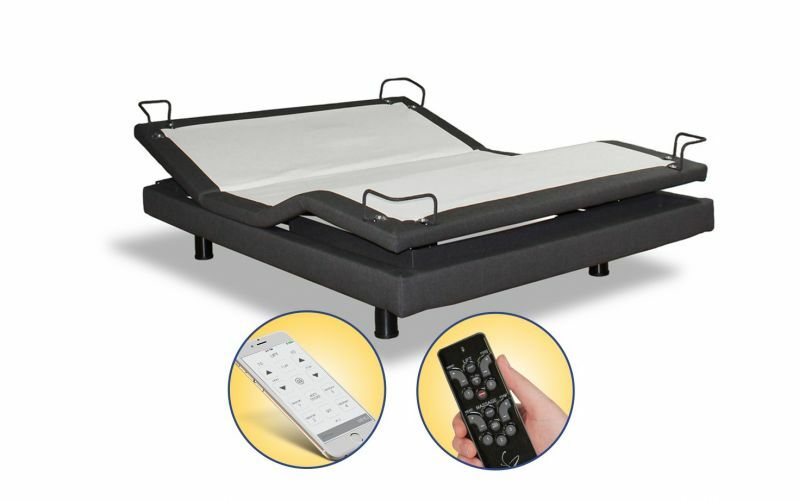 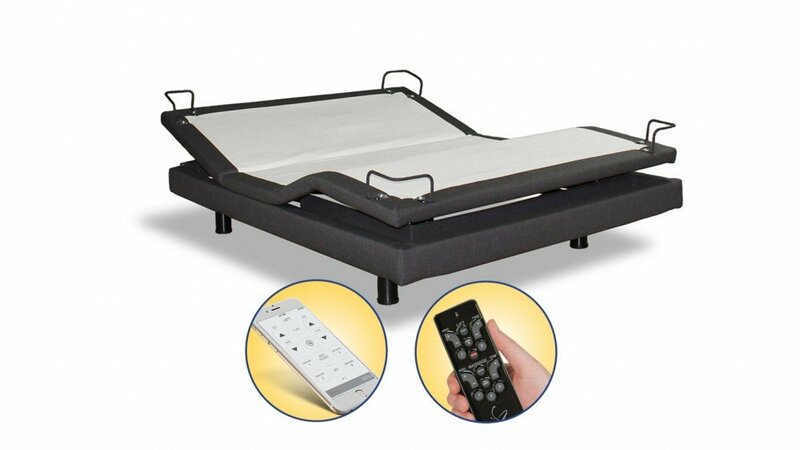 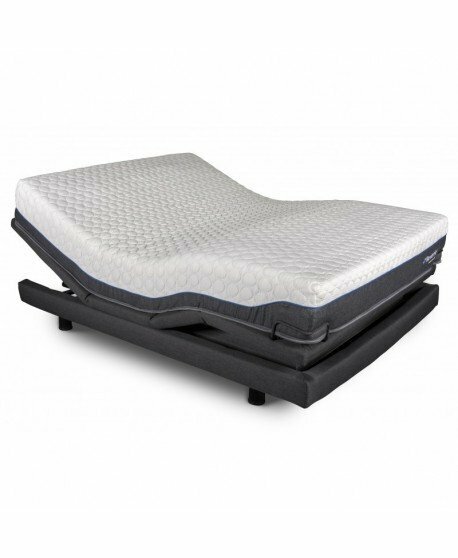 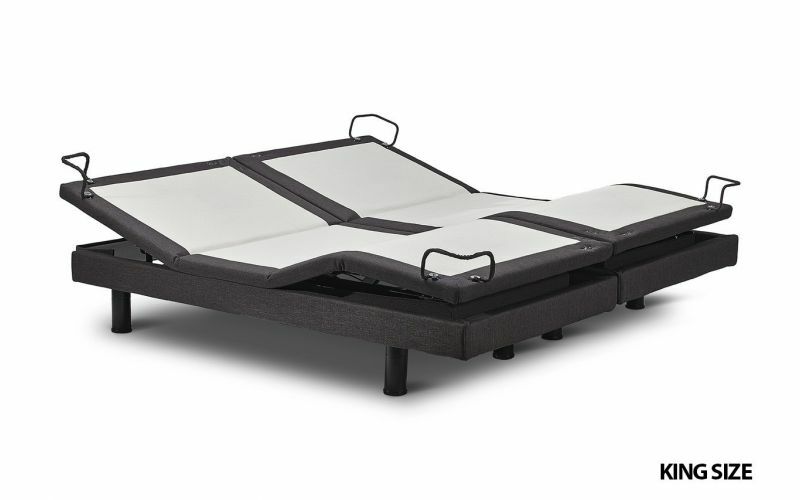 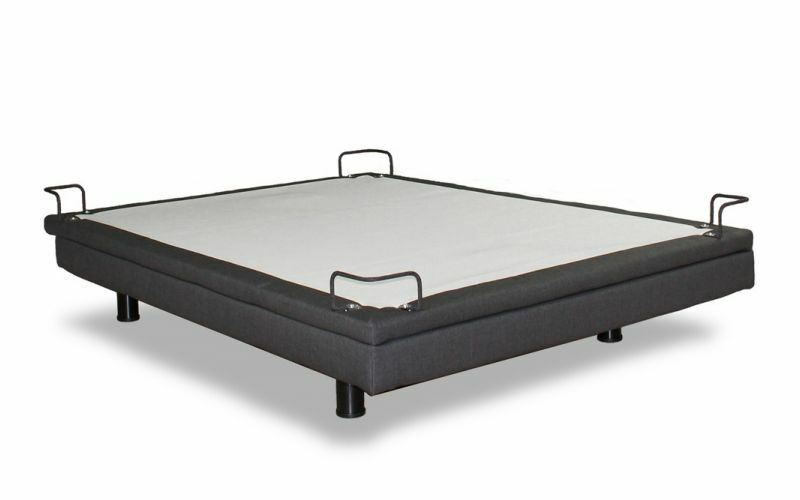 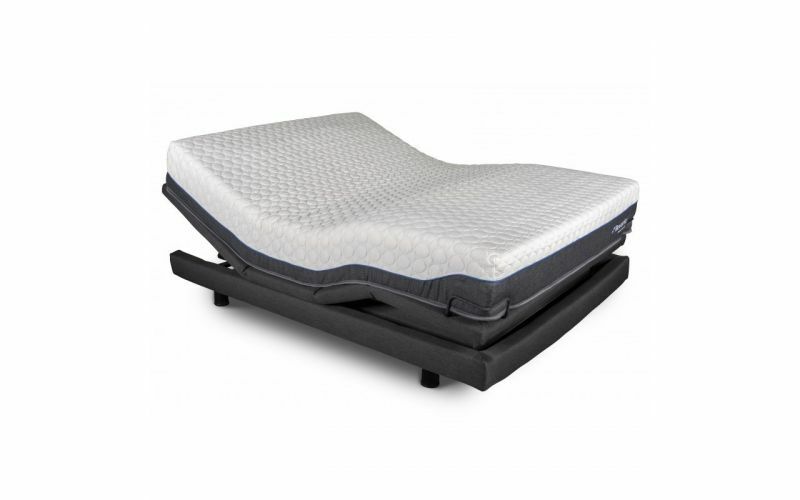 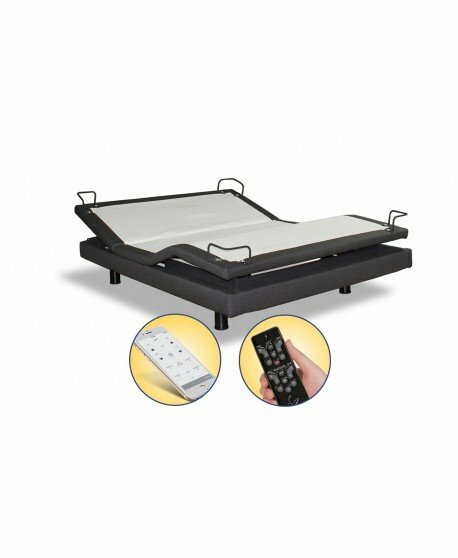 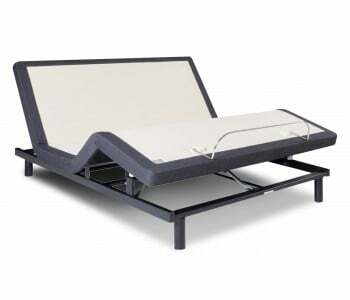 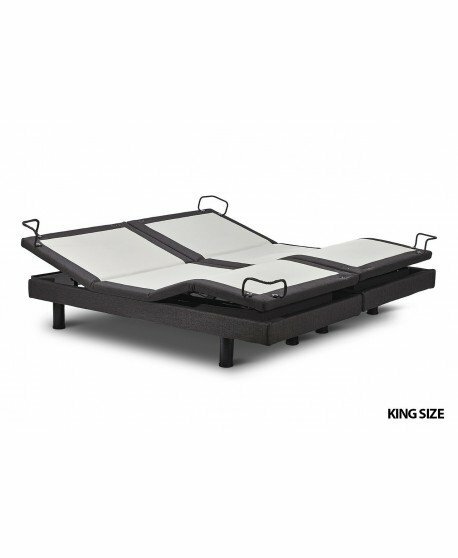 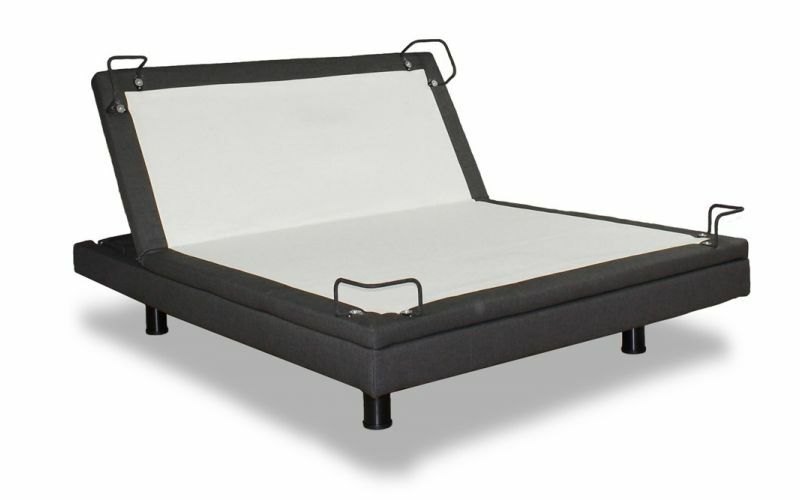 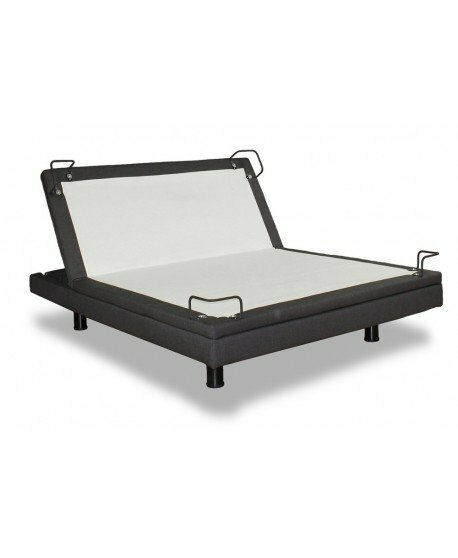 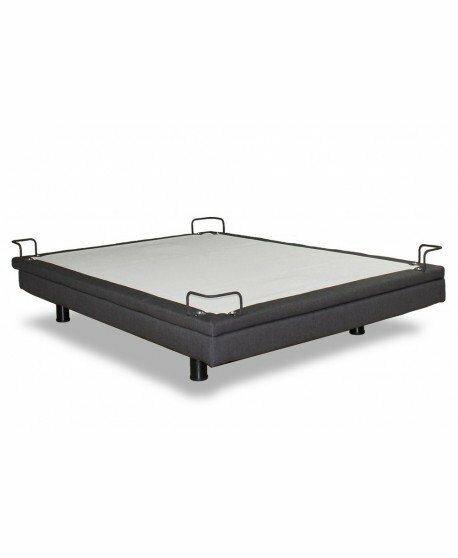 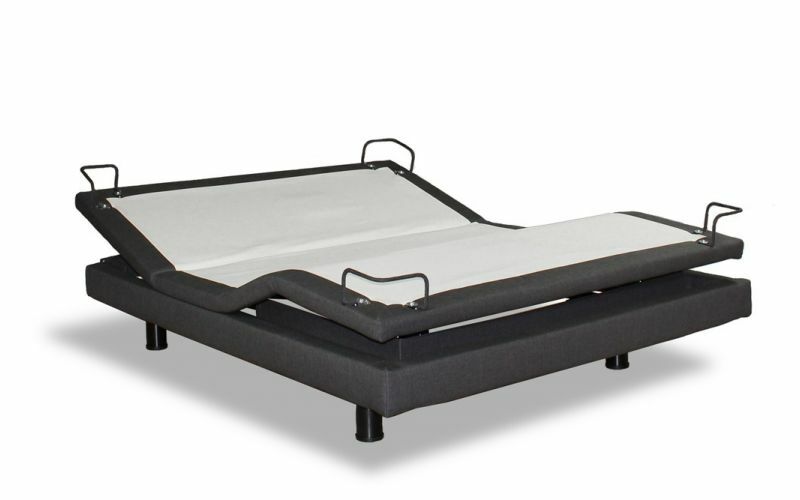 This adjustable base allows you to adjust the head and foot end of the bed to virtually any angle, allowing maximum comfort for you and your partner. 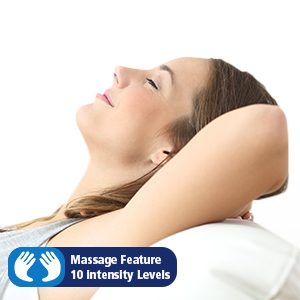 The 7s has a built-in massage feature with 10 different intensity levels. 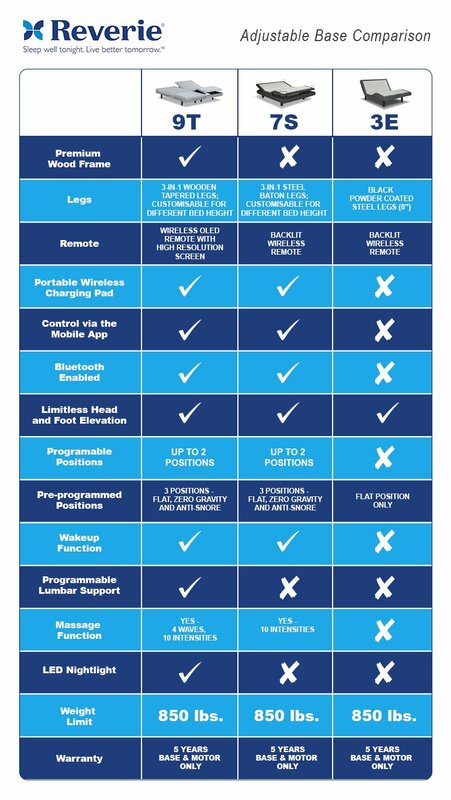 Choose from head and foot only or full body options. 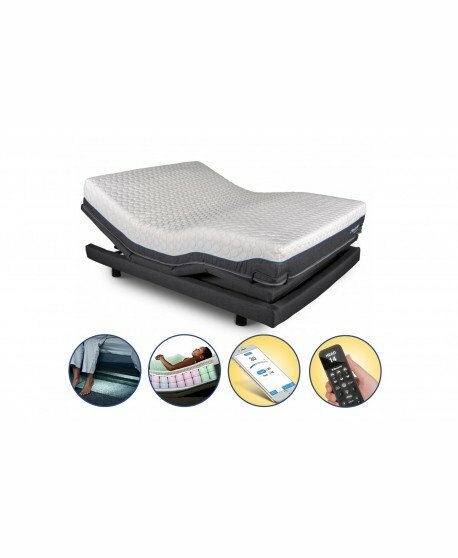 Wake up with a gentle massage and/or by having your head lifted via the alarm function. 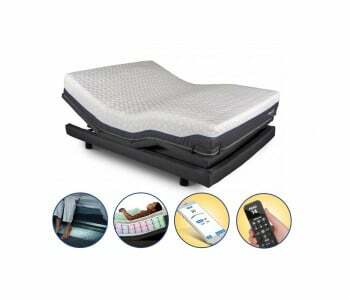 What's more, the 7s's massage function is whisper quiet so you get the massage that you need without the buzzing noise. 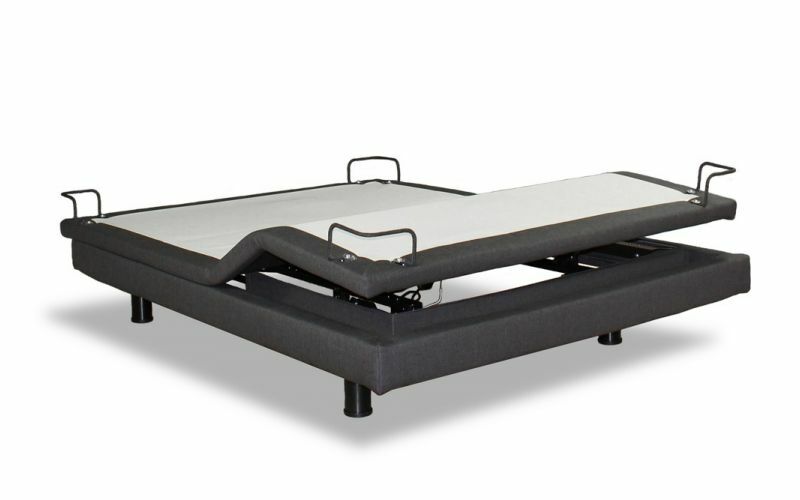 Fits most standard bed frames. 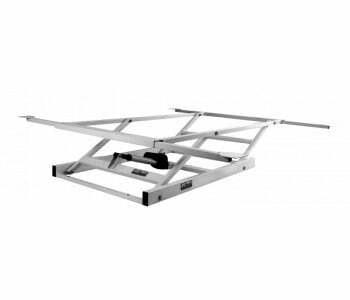 Headboard brackets included.